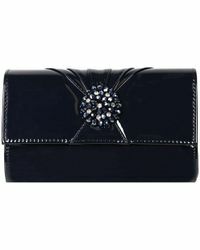 Lotus is a clothing and footwear brand that has spent years establishing a reputation for itself as a go to option for those who are looking for stylish footwear and accessories that are well made. 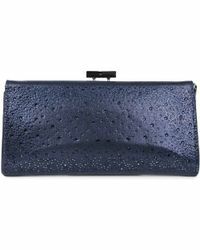 Comfort plays a big role in the design of the shoes from the brand and this also translates into the bags, which are intended to look great but also to be easy-to-wear and functional too. 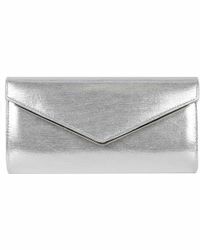 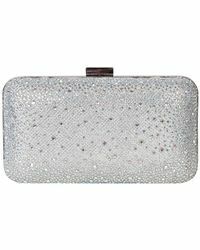 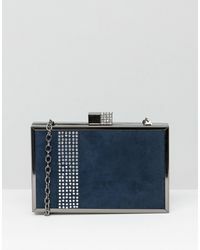 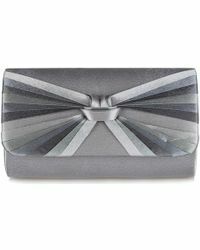 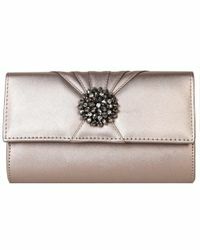 The range of clutches from Lotus includes embellished designs with delicate chain handles, as well as looks that incorporate a range of metallics and chain mail. 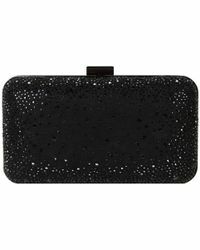 Printed fabrics, patent designs, crystals and studs all play a role in creating the unique looks, which are versatile enough to be worn for occasion or everyday wear.